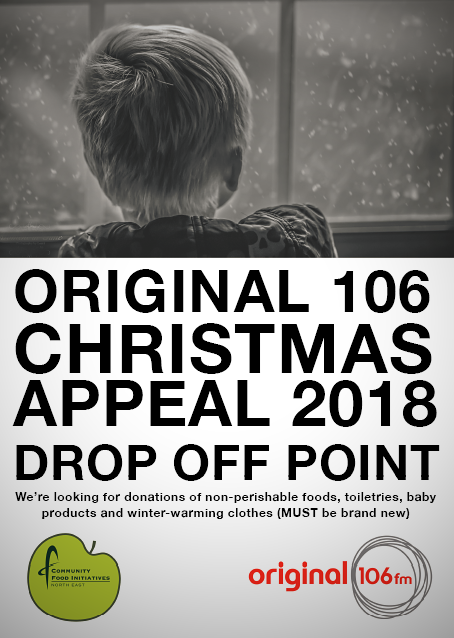 With Christmas only five weeks away, Labtech is supporting the Christmas Appeal organized by Original 106 radio to collect food items and winter-warming clothing for families in need in Aberdeen and Aberdeenshire. For this initiative, Labtech has been nominated as the drop off point. If you have any questions, please contact Ms. Johanne Pocock at +44 (0) 1224 337777 / Johanne.pocock@labtechmodular.com. We would like to thank you in advance for your donations and wish you a Merry Christmas!